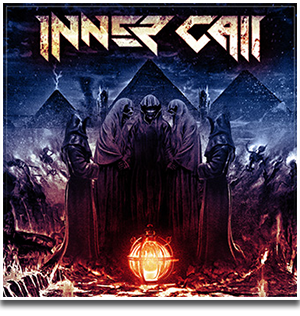 and heavy metal will invade the theater, again !!! 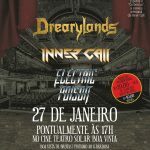 27/01/2018 will be the second edition of the event “Metal in the Theater”, with the bands Eletric Poison, Drearylands and Inner Call, that promise great concerts for the pre-presentation of their new works. Enjoy also to enjoy the new brew of beer “cerbeerus”. At the Cine Teatro Boa Vista, located in the neighborhood of Brotas, in Salvador. the presentations will be started promptly at 5:00 pm and the ticket, whose promotional value is R $ -20.00, will have social character, aiming at collecting food for the donation, the institution to support disadvantaged children. that is, 01 ticket + 01 kg of non-perishable food = R $ -20.00.